December 1st! This is how people get to be old and wonder where their lives went! 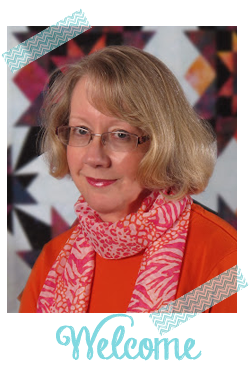 November, being the start of the busy holiday season, often is not the best for quilters. But we have three finishes this month, plus my own. Here is my finish for November. It's from Brenda Henning's "Strip Therapy 7" and is called "Full Moon." 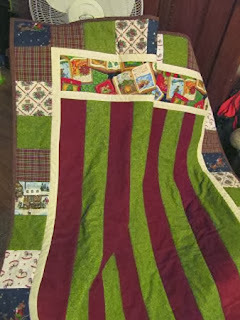 This is quilt #48 pieced by me this year, I'm thinking I will make it to 52! Irene was the first to submit her finish for November. She made this Christmas-sy lap quilt with leftovers from a Christmas stocking. Irene blogged about the quilt here. Another pattern I purchased this year in January at the Road to California Quilt Show. Design is called Licorice Allsorts by Lydia Quigley. I’ve been on the lookout for black 30s fabrics all year. Kookaburra if you don't know is a bird native to Australia. It also happens to be the name of a candy manufacture there famous for it's black licorice. 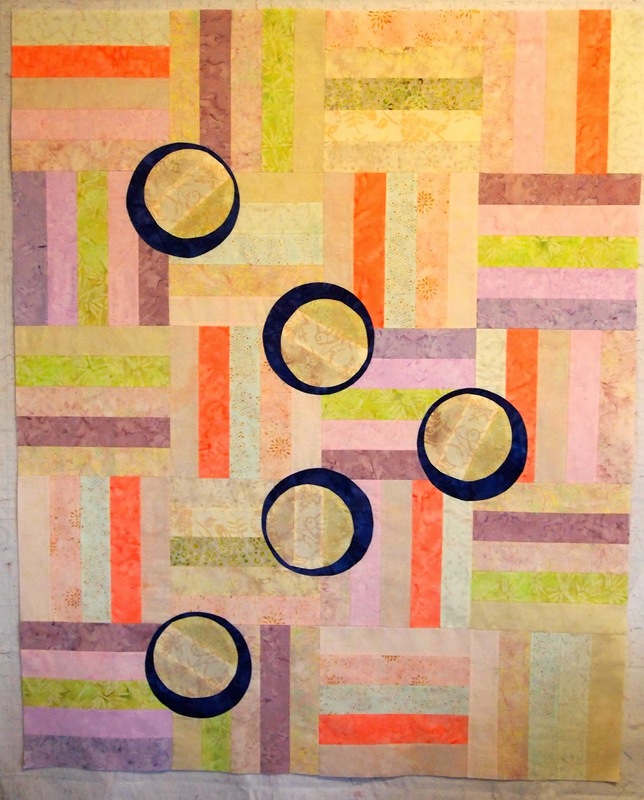 Deb's November finish is from one of my favorite "scrap quilt" books, Quilts from the Heart by Karen Renaud. 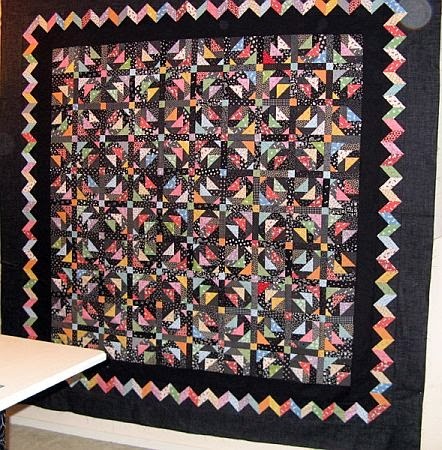 I often make one of Karen's quilts for a baby quilt, they're fast and easy but don't look it! Ohmygosh, looking in my little book of "who won what," I see that all three of these quilters have won the UFO Parade giveaway -- and in the last three months. How funny! I think I should send some fat quarters to each of them, don't you? I don't save your addresses, so if each of you will email your postal address to me, I'll go stash-diving for you. Tell me if there's a color or designer you particularly like, and if I have some fabric that fits the bill, that's what I'll send! Yes! There will be a UFO Challenge for 2014. 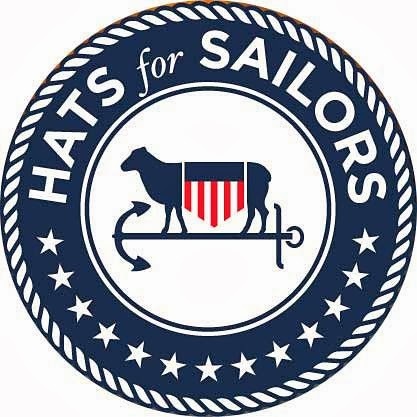 My Little Sailor, and blog co-author, has agreed to make us a new cover design for "Twelve Finishes in 2014." I just thought 14 might be a little too many! 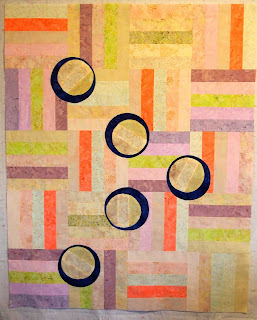 PS Because of the UFO Parade, I will share Sunday Scraps on Design Wall Monday instead! Great finishes for November. I'm hoping I may get a finish in December since I have some holiday coming up. You are too sweet Marti! I am looking forward to your 2014 challenge. Thanks, Marti - I completely forgot that I had sent my picture to you! December is busy, so I am excited to think about next year already. I have been pulling UFOs as well as new patterns I have gathered in 2013, thanks to everyone's work shared here! I am so amazed at what everyone has accomplished! Well done ladies for keeping up with the UFO-along! I fell by the wayside a bit in these last couple of months but I'm definitely getting into it again next year! Its a great way to keep moving forward! Not sure if I'll get to No. 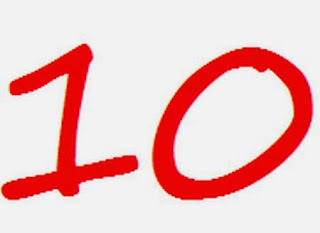 10 project but first I better check out what it is and see if its got any hope at all of getting done. Thanks Marti for hosting this great sew along. great projects! I especially liked Deb's quilt, I love white with bright colours, it looks very bright and happy! 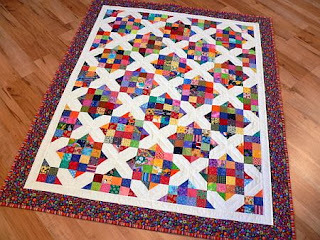 Well done to the 3 who are still finishing quilts - I have - like Sooli - fallen by the way side - must be the Australian heat!!! I hope to pick up my game in 2014. I am always amazed when things get finished!!! I admire your ability to stick to things! !